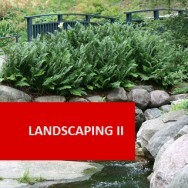 Expand your Landscaping skills. 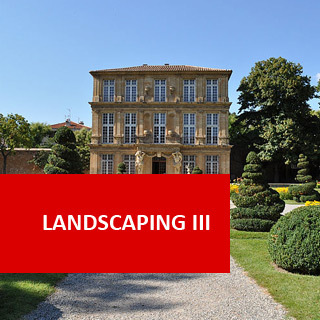 On this course you'll learn to apply the principles, design features and elements that contribute to the many types and styles of gardens. 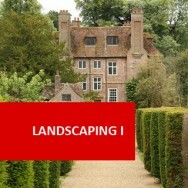 This is an inspiring course for all landscapers including experienced landscape designers, developing skills in developing everything from a formal to an eclectic garden, and a Mediterranean to an oriental landscape. 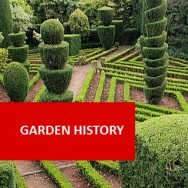 This course explores the many styles of garden found around the world; and the various ways in which garden designers can recreate gardens that incorporate a particular style. 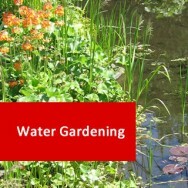 Visit different gardens to assess the mood of each garden. 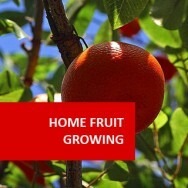 Take time to observe each garden and try to identify the different elements that contribute to the garden mood. 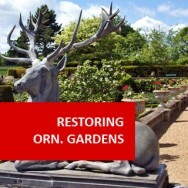 Visit an historic garden in your area. 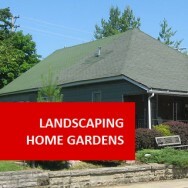 Identify different features that make this an historic garden. 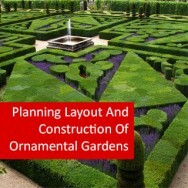 Visit a formal garden in your area. Identify features that make this a formal garden. 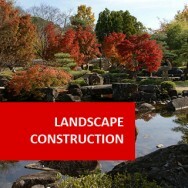 Visit an oriental garden either in person or by research. 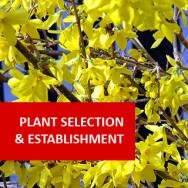 Search for more information on gardens that reflect the styles. 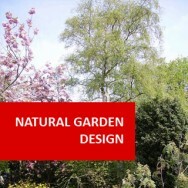 Visit a modern courtyard garden (if there is no suitable garden in your area, use a garden described in a book, magazine or on the internet). Identify and describe the elements that make this a âmodernâ garden. 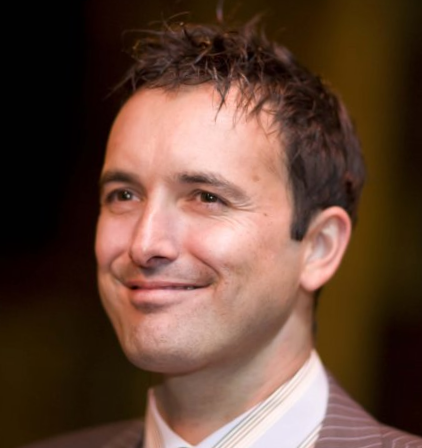 How has the designer overcome the restrictions of the site to create a feeling of spaciousness?